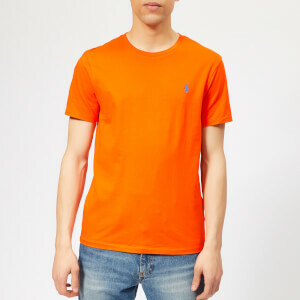 Men’s burgundy T-shirt from Polo Ralph Lauren. 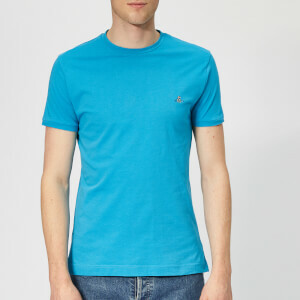 Crafted from soft cotton jersey, the custom slim fit tee is slightly fitted through the chest and waist. 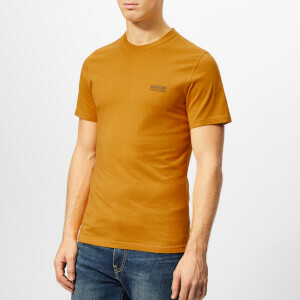 The crew neck tee is specially washed for a vintage feel. Complete with a signature embroidered pony logo on the left chest, a ribbed crew neck and short sleeves.